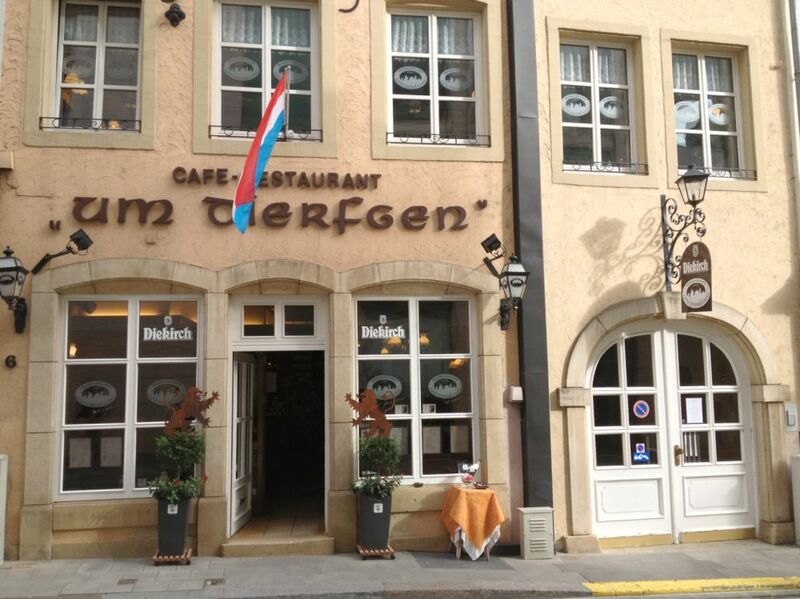 In a delightfully quaint setting pervaded by a warm atmosphere, regulars delight in the delicious Luxembourg cuisine placed before them. The restaurant is on two floors, with one room that holds 50 people and another that holds 32. These rustic and welcoming surroundings have been charming guests for 50 years.